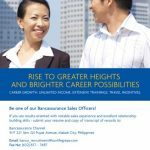 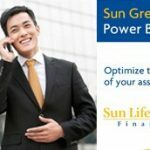 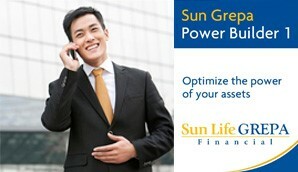 Sun Life Grepa Financial, Inc. is a bancassurance company organized through a joint agreement between the Yuchengco Group and Sun Life Financial (Philippines) signed in 2011. 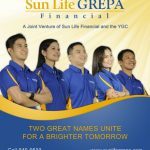 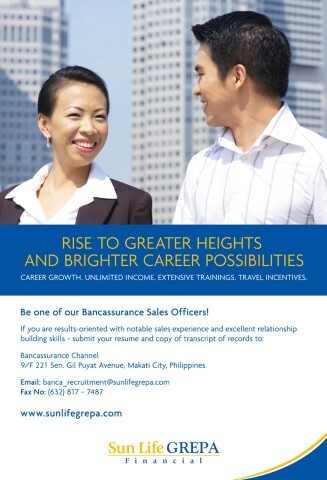 This involved Sun Life’s acquisition of 49% of Great Pacific Life Assurance Corp. (Grepalife), YGC’s life insurance company. 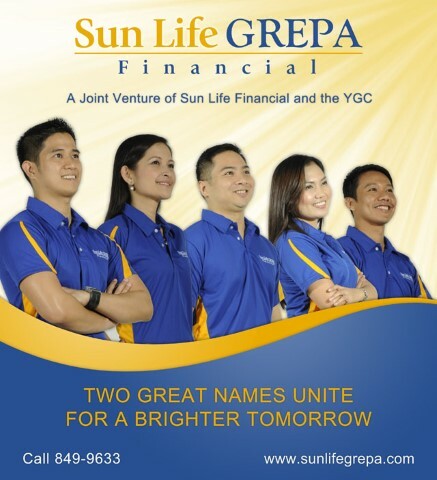 In turn, Grepalife entered into an exclusive cooperation agreement with the Rizal Commercial Banking Corporation (RCBC), which allows Sun Life to gain access to the bank’s extensive sales network of over 449 branches and over 6.7 million customers nationwide.